You want to create a new login on Azure Logical SQL Server using your Azure Admin account. 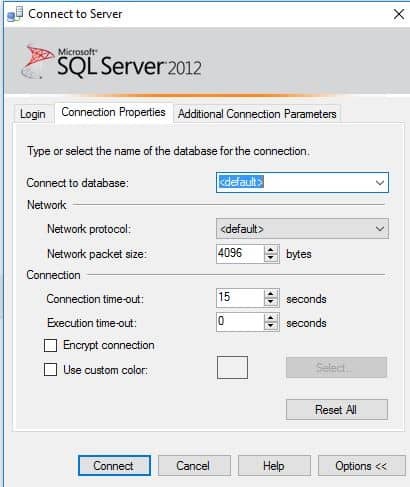 To do that you must be connected to the master database on SQL Azure with the administrative login. After that, you need to create new DB user for that login (db_owner in this example). To be able to do that you must be connected as an admin to the database where you want to create that user. Now, if you try to connect to that db using SSMS you need to specify default DB for that user. Since you cannot set the default database property for the login, default DB will always be [master] database. The server principal “azure_db_user” is not able to access the database “master” under the current security context. My name is Zoran, currently living in Auckland, New Zealand. I am a big data enthusiast with more than 10 years of hands-on experience in database administration. Also, I am a Certified Microsoft Trainer (MCT) and Certified Microsoft Database Administrator (MCSA, MCSE) with a Master‘s degree in Information Technology.